The Elm Tree Boutique B&B Nominated for Top Award! 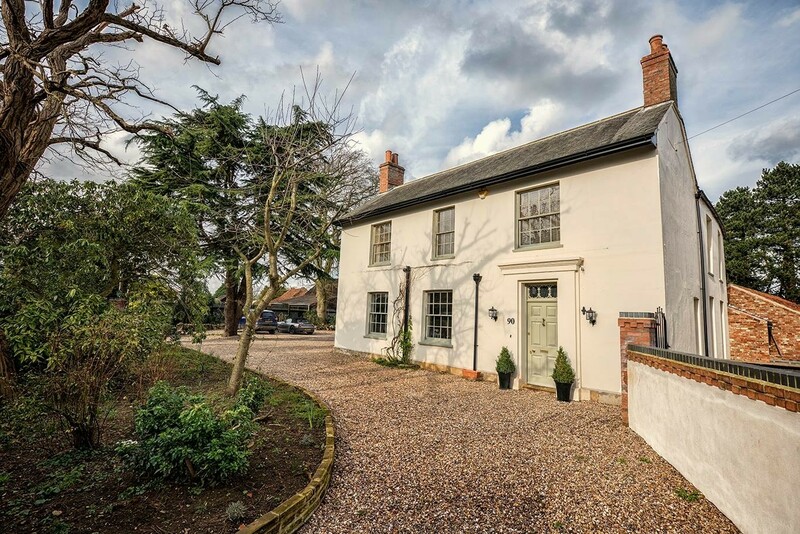 From a standing start just over two years, The Elm Tree Boutique B&B has certainly had a somewhat meteoric rise in the world of hospitality. Since welcoming its first guests back in early 2016 to achieving 5 star status within the first 6 months of opening, owners Jonathon and Christopher have barely had time to draw breath. 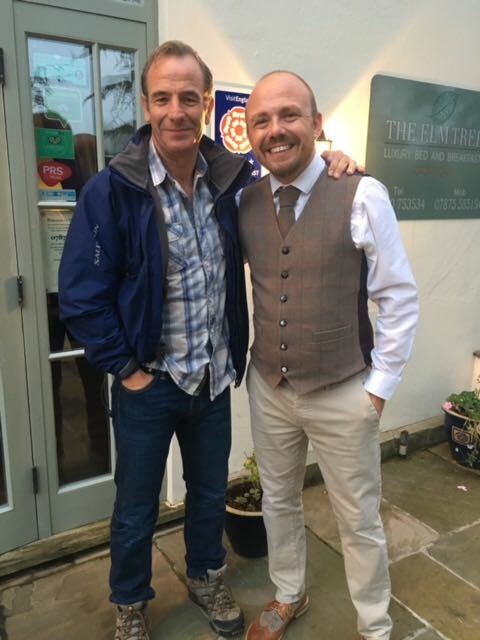 With notable guests including Robson Green from the well known nineties television series Soldier Soldier, The Elm Tree has certainly proved a hit. So much so that one particular couple are due to visit for the eighth time this year, their fourteenth visit in total! But the hard work has paid off. In April 2018, The Taste of Excellence Awards which celebrate the very best in Lincolnshire Food, Drink and Hospitality, opened up voting for this years nominations. With over 13000 nominations received across all categories, The Elm Tree Boutique B&B has been nominated by its guests for Bed and Breakfast of the Year category. This is no mean feat and is testament to the hard work Jonathan and Christopher have put in to make The Elm Tree one of Lincolnshire’s finest places to stay. Mind you, it’s not hard to see why The Elm Tree boutique B&B has proved so popular and it has already been nominated for, and won, other awards. The property itself has been transformed from pretty much a wreck in 2014 to offering the very best in luxury boutique accommodation. 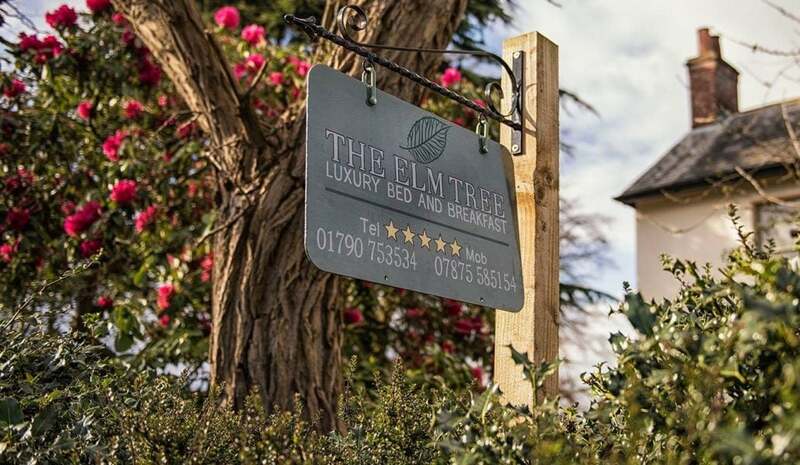 With the option to choose from bed and breakfast or self-catering accommodation all with individually designed rooms, The Elm Tree offers flexibility for those looking for different experiences from their stay. 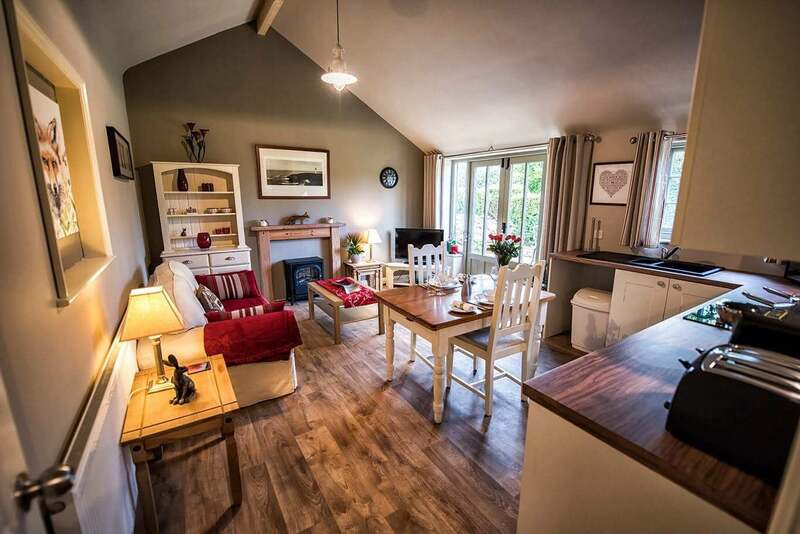 The self-catering option also allows for one well-behaved four legged friend to join in the fun and therefore makes for the perfect dog friendly stay. Aside from the wonderful accommodation and high standard of decor, its the warmth and hospitality of owners Jonathan and Christopher that make for such an experiential stay. With Jonathan acting as ‘tour guide’ to ensure guests get the most out of their stay and the local area, to Chris who bakes the most sumptuous afternoon teas, a stay at The Elm Tree Boutique B&B combines great hospitality, fabulous food and a location that offers plenty to see and do, all the essential ingredients for a luxury break. And what of the local area you might ask? 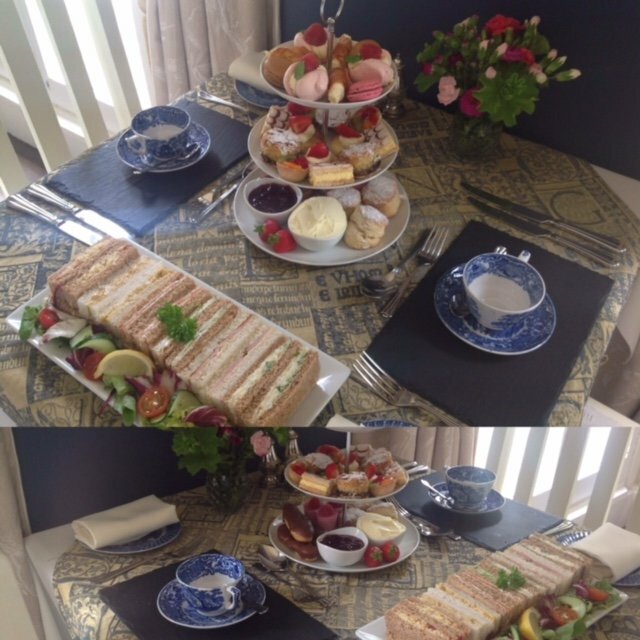 The Elm Tree Boutique B&B is set right on the edge of the Lincolnshire Wolds which really is an undiscovered gem. 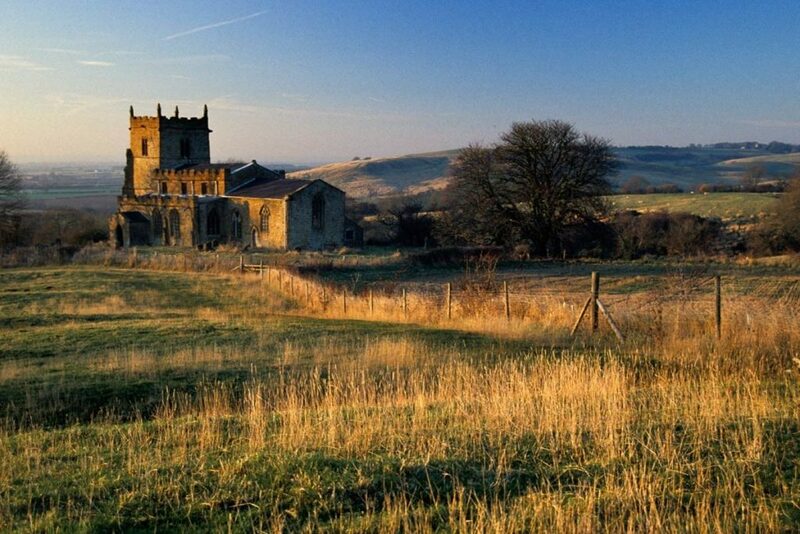 With its big skies, rolling hills and nature reserves, those looking to explore the great outdoors will be spoilt for choice. Located near to the east coast, you can enjoy leisurely walks whilst breathing in the fresh, clean air. If you fancy a bit of shopping or some culture, the beautiful city of Lincoln is just a short drive away where you can browse around the lovely independent shops or visit the stunning cathedral and castle.